Learn about the tribe of the Massasoit Osamequin who met the Pilgrims in Plymouth in 1621 and ensured their survival in the New World. Hear Tribal stories that have been passed down for generations and see tribal regalia and learn about tribal drumming and dancing. For more information, contact David Weed, the coordinator of the Sowams Heritage Area Project, at drweed@cox.net. 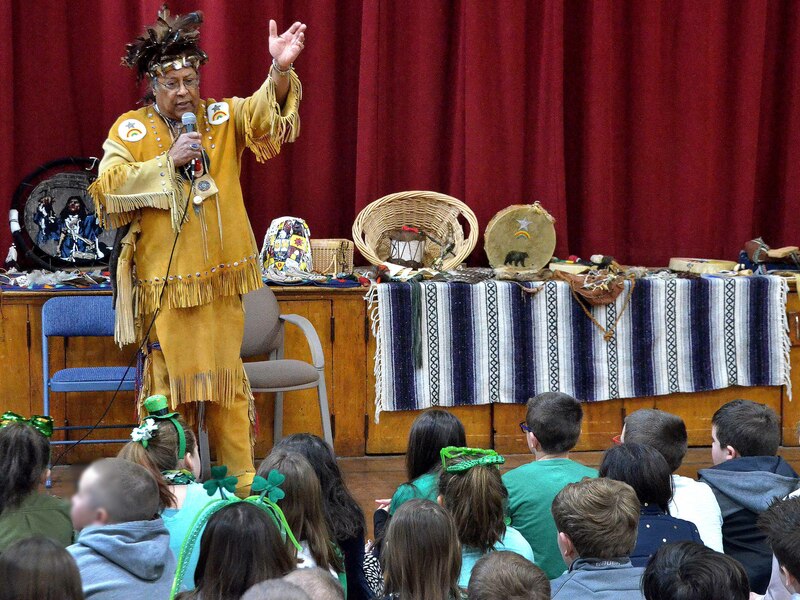 These presentations are part of the Sowams Heritage Area Project and are made possible in part through funding support from the Rhode Island Council for the Humanities, an independent state affiliate of the National Endowment for the Humanities.